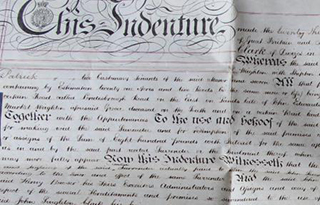 Amongst the services I offer is the ability to do your East Yorkshire or Lincolnshire research within the local area. 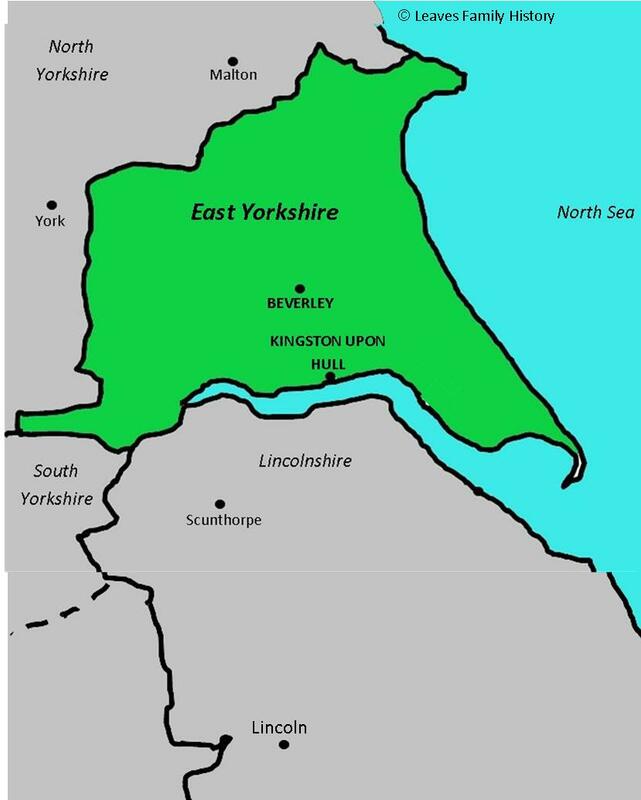 I have easy access to the East Riding of Yorkshire Archives in Beverley and the Hull History Centre. 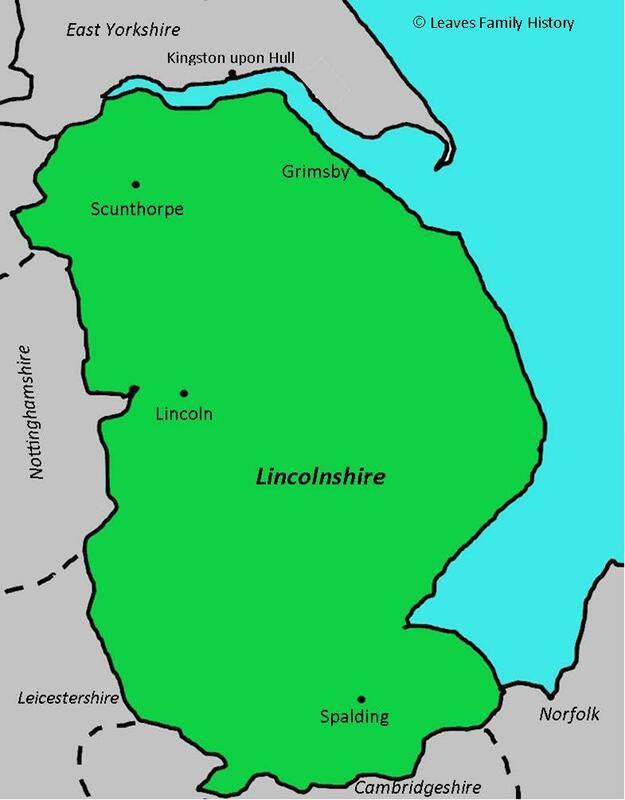 Living close to the Humber Bridge in East Yorkshire, I have quick and easy access to the Lincolnshire Archives Centre in Lincoln, as well as record offices in Grimsby, and Scunthorpe. I can also visit the smaller local centres and the village churchyards or local cemeteries on your behalf and take transcriptions and photographs of the graves of your ancestors or the local area. An East Yorkshire Archives and Hull History Centre look-up service is available for anyone requiring specific research in either the Hull History Centre, Hull or the East Yorkshire Archives Centre in Beverley, and includes a copy of the images if available and a brief report showing the sources checked and the result of those checks. The Lincolnshire Archives look-up service is also available for those who require research undertaken at the County Archives in Lincoln. North East Lincolnshire archives may also be held at the Grimsby Records Office. North Lincolnshire records may be found at the Scunthorpe Central Library. Perhaps you would like to see the gravestones of your ancestors. If the churchyard or cemetery can be identified I can try to find the actual resting place of your ancestor(s) and take photographs and transcription of what is written on the stone. Price: £35 per hour. Email me now for more details. You may be interested to read my blog Graves – Looking for Dead People. Please click on the relevant map for more details.